Mass. Beer Week: Be creative! Have fun! 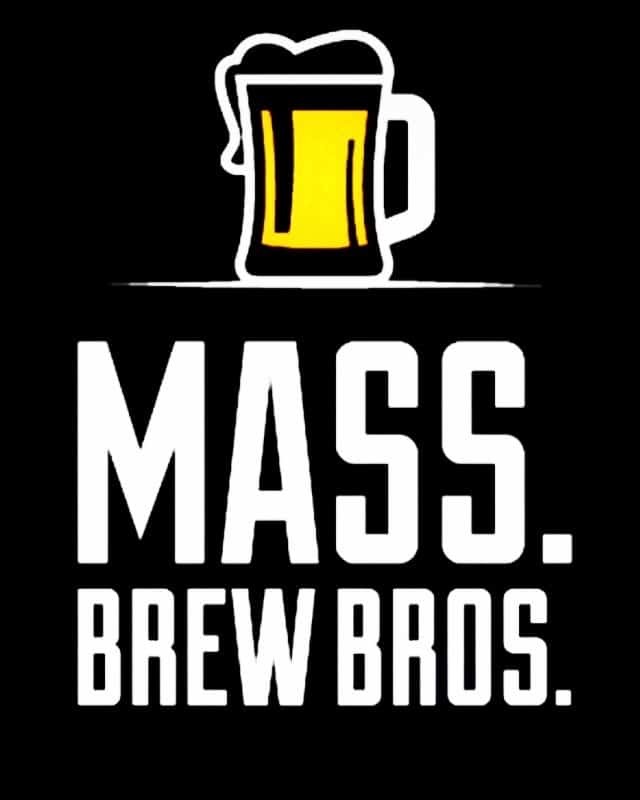 Celebrate Mass-produced beer!